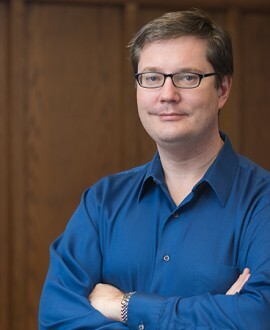 Alex Fisher is Professor of Music in the School of Music at the University of British Columbia in Vancouver, Canada. A musicologist specializing in music, sound, and religious culture in early modern Europe, he teaches courses in early music and coordinates the university's Early Music Ensemble. To learn more, please click the links at the top of the page.